Acoustic screens (noise protection barriers) as they name said, are protection of noise from motorways and highways. 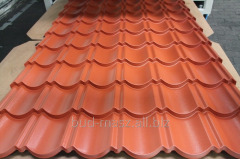 They apply esspecially in cities where highways or motorways are close to the residentials, housings, recreational lands. Our noise barriers couse that intrusive and burdensome noise is stopped in the midst of screen, so living neat motorway ceases to be as vexing as before. 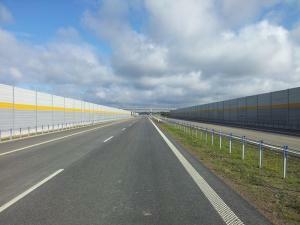 Unbelievable price on Aluminium noise barriers in Lutomiersk (Poland) company P.W. "BUD-MASZ" MACIEJ STACHLEWSKI.